Healing The Healer: FREE 12 Unit Crystal Healing Course! Have you ever wanted to understand more about the fascinating world of crystal healing? 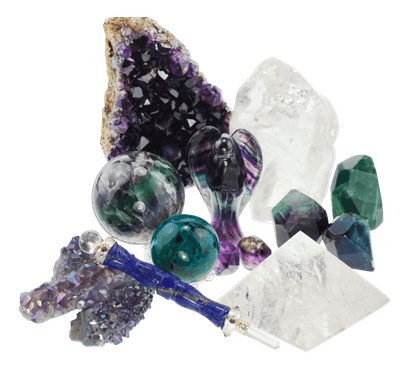 Perhaps you have felt drawn to crystals and their metaphysical properties but have yet to delve any further? Or maybe you have already started investigating crystal healing but would like to broaden your existing knowledge? 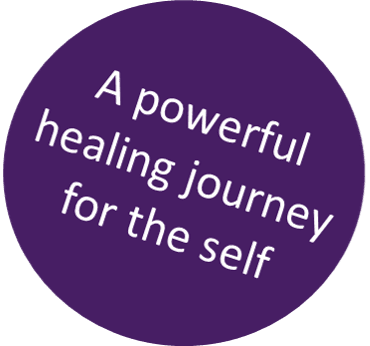 This 12 unit course will take you through a series of steps that will set you off on a personal healing passage. When we think of crystal healing, healing others comes to mind. But if we are to fully be of service to others, then we must look inwards and offer healing to ourselves. Our ‘Healing The Healer’ course will assist you in doing just that. 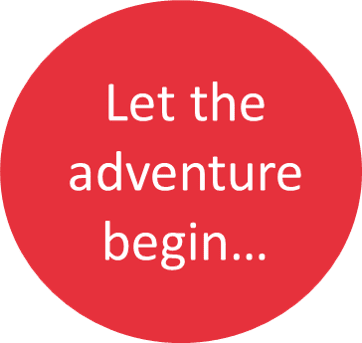 Your journey begins here. Prepare to embrace the power of crystal healing in a transformative voyage of discovery. 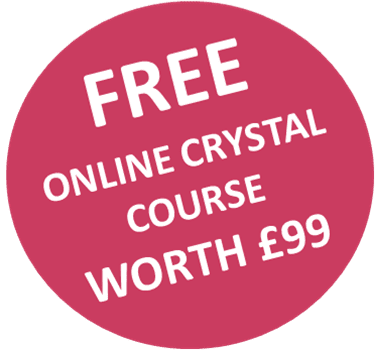 We wish you a wonderful experience..
SIGN UP TO START YOUR FREE 12 UNIT CRYSTAL COURSE TODAY! When you sign up for the course, you will also be added to the Happy Glastonbury newsletter.